No brewery is more associated with the Flemish Red style of beer than Rodenbach, a brewery established in 1821 in Roeselare, Belgium by a quartet of brothers. A half century later, the founder's son Eugene Rodenbach took over the brewery and began ripening beer in oak barrels (aka foeders) and blending the barrel aged beer with young fresh beer, essentially pioneering this now famous style. Rodenbach Vintage is bottled from a single foeder of two year old beer, hand-selected by Rodenbach's brewmaster as the top performer of the vintage. In 2014, that happened to be foeder number 192. We were fortunate to clean out our supplier of the last several cases of this celebrated vintage which is drinking great now (feel free to sit on the bottle if you prefer, the best by date isn't until 2021). This is a great, complex sour, with a pronounced acidity and just a hint of sweetness, and a perfect example of an often imitated but rarely duplicated style of sour beer. Germany is rightly known to most beer fans as a nation that makes word-class lagers. Two northern German cities are better known for their distinct local ales. Cologne's specialty is kölsch. Dusseldorf's prize ale is altbier, and perhaps the best known brewer of altbier is Uerige. Altbier is a malt-forward style that packs a lot of caramel flavor and a bit more bitterness than is typical of a German beer into a highly sessionable brew. 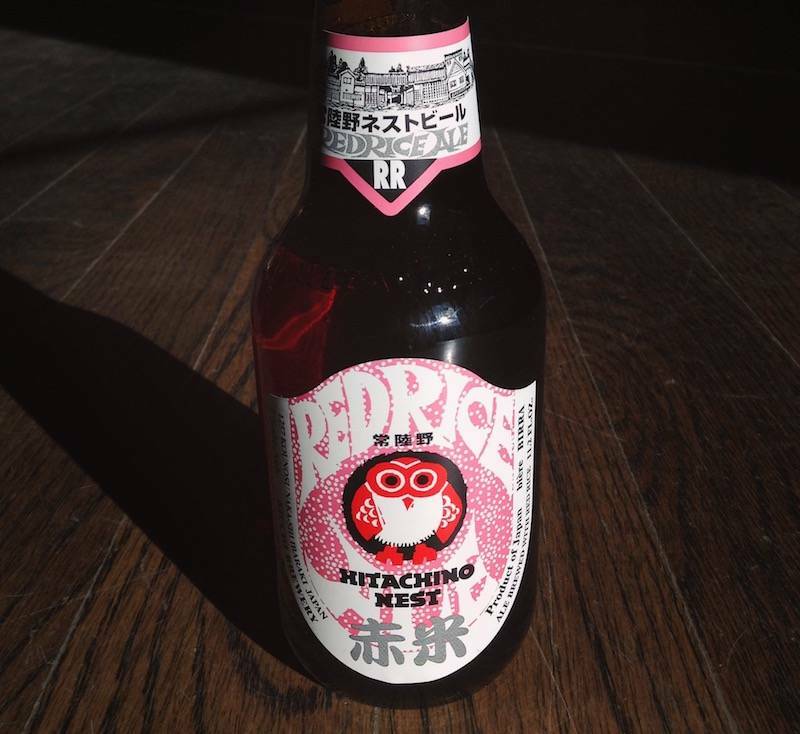 Hitachino Red Rice is not made entirely with red rice so don't give it to your celiac suffering friend. However, the red rice that makes up roughly a quarter of the malt bill is what gives this beer its unique strawberry aroma and fruity flavors that distinguish it from other Belgian style pale ales. Some folks say make comparisons between this beer and sake. We don't necessarily agree or disagree, though we find more of a certain grainy, sweet, rice flavor. And just look at that darling owl! Lost Abbey and Port Brewing Comapany are one and the same company, located in San Marcos at the site of Stone's old brewery. Whereas the Port line specializes in hop forward west coast IPAs and the like, the Lost Abbey brand is dedicated to Belgian-style concoctions like this one. One of the first Lost Abbey beers to be available in the six pack format, Devotion is a blonde farmhouse style ale with a light hop bitterness and a nice, easy peppery mouthfeel. Do you miss Jack D'Or? We do too, and while this is quite different from our old Pretty Things standby, we think you'll enjoy sipping on this one in the springtime days to come. South of Portland and a bit inland to the west, the sylvan hamlet of Lyman, Maine is home to just under 5,000 people and also Funky Bow Brewery & Beer Company. At 5.3% abv., Jam Session is a bit higher octane than what most folks would consider a session beer, but this hop-forward, cloudy brew offers a whole lot of flavor and body considering the moderate alcohol level. Intensely tropical with a decent amount of bitterness, this is still easy drinking enough for you to consider having a second, or perhaps a third can in one sitting. Jam out!